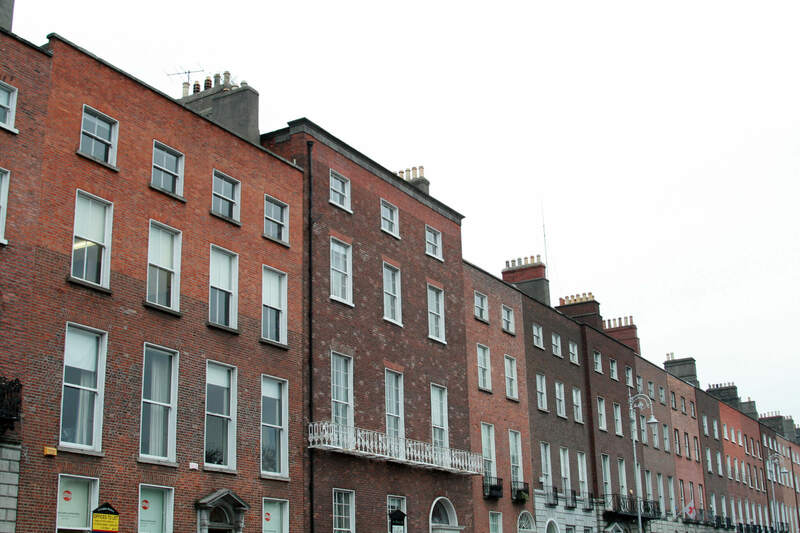 When we think of where to shop beauty in Dublin, Brown Thomas, Arnotts, Debenhams, Space NK and Boots might come to mind. 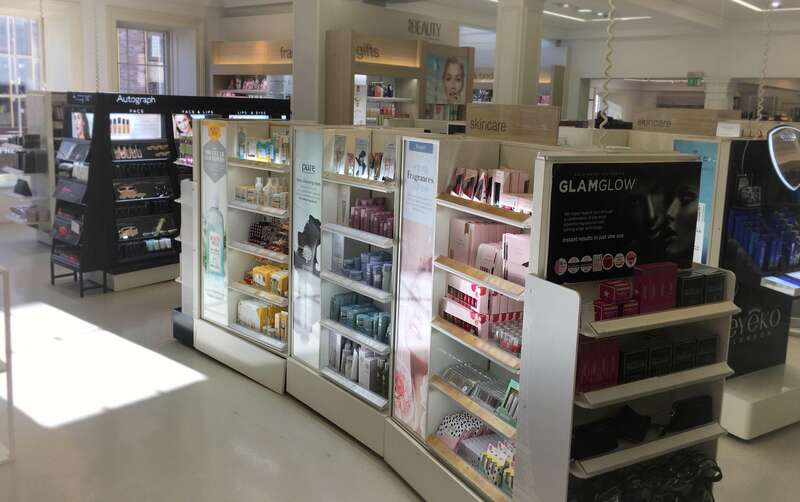 However, Marks & Spencer is the place to be for beauty at the moment. 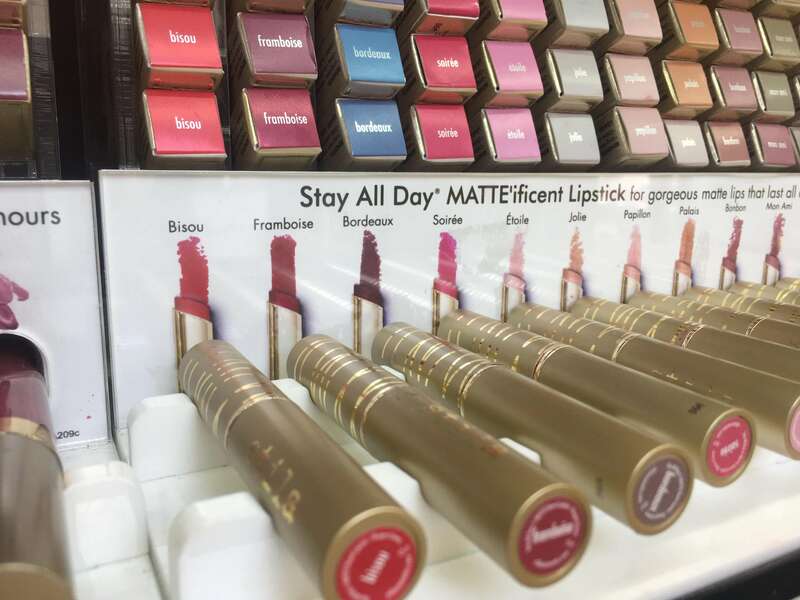 Stocking all the hottest brands in makeup, skincare and hair care. As well as amazing gifting. Stocking many of our online cult favourites, which before being available in M&S we would often have to join waiting list on online beauty sites. But that is no longer the case, the M&S stores are always remarkably well stocked with all the best products. A wide range is on offer, from higher-end brands like Alpha H to more affordable brands like Pixi. 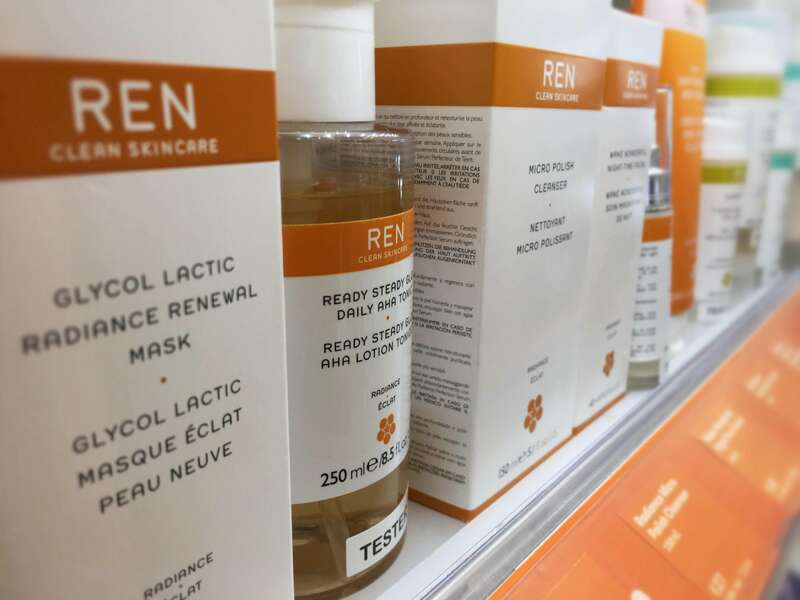 Ren is the perfect brand for fans of clean beauty. Their ethos is about being kind to your skin while being kind to the planet. Their products have no toxins, no harsh chemicals and no irritants. If you want a brand that will give you radiant clear skin that is also conscious of the environment, this is the one for you. This re-surfacing toner will leave your skin looking glowy and smooth. This will also help your moisturiser soak into your skin. Perfect for the winter months. M&S has a great selection of Ren Christmas gift sets with collections of different ranges of products, from relax, dream, love and joy sets, all full of great products. 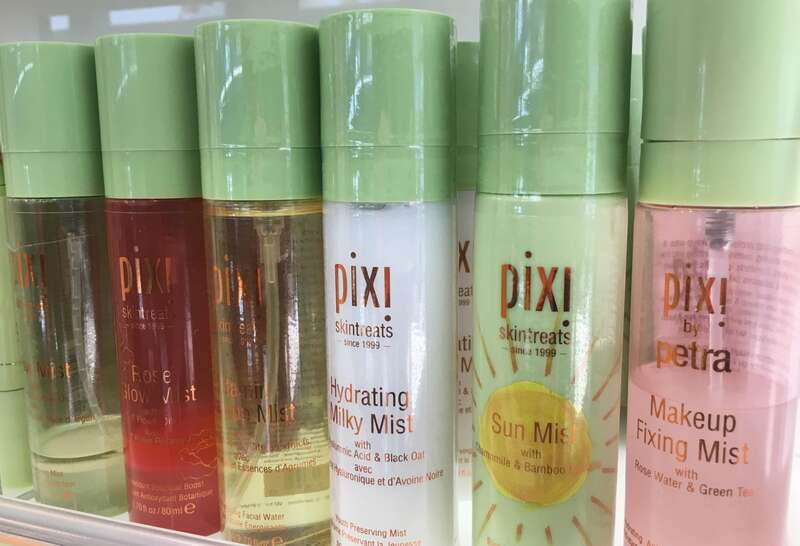 Pixi is all about letting your skin shine and enhancing what you have and leaving your skin looking like you just had the best night’s sleep. The products are all about multitasking and easy to use. Their mists are perfect for on-the-go refreshments. This cleanser both cleanses and lightly exfoliates your skin. Leaving your skin looking glowy and clear. It is great for combatting any dryness caused by cold weather. This Icelandic brand draws from the clean cast landscapes of Iceland for its skincare. Skyn uses natural minerals found in Iceland to create skincare solutions to treat the damage caused by stress. Stress can affect the skin in a number of ways: Accelerated ageing, blemishes, irritation, dryness and dullness. 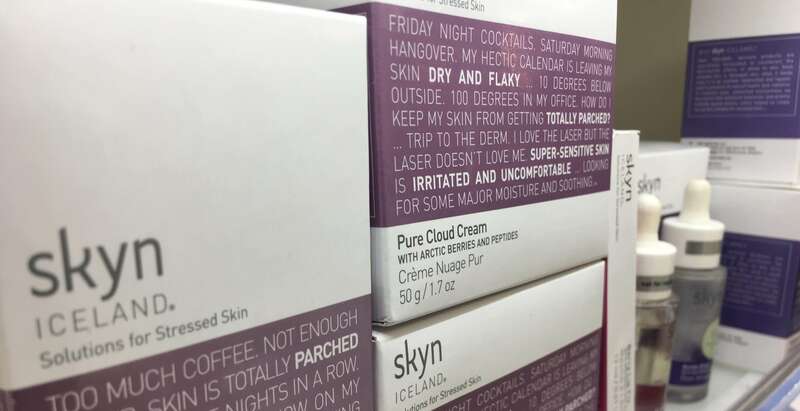 Skyn has ranges of skincare to tackle each of these complaints. This lightweight day cream is perfect for the winter months. Formulated for the brisk Icelandic winters, this light yet luxurious cream with keep your skin looking and feeling hydrated throughout the day. 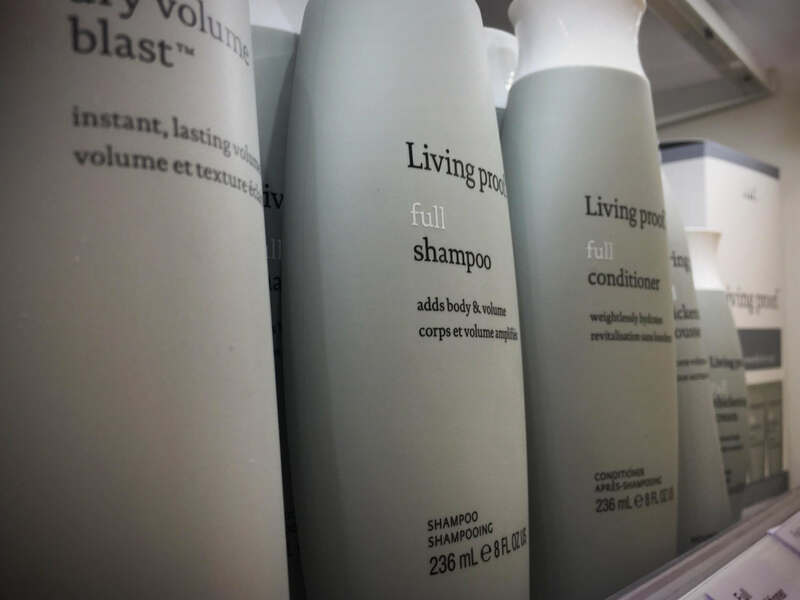 This cool hair brand pushed the limits of conventional hair products and the science being used to formulate amazing products for all hair concerns: from damaged to frizzy to dull hair. This is a great product for all hair types. It’ll freshen up your hair between washes. It can also be used to give some texture and volume to flat lifeless hair. This favourite American makeup line finally became available in M&S recently. Stila has a great range of products, from great basics like eyeliner pencils to fun creative products and gorgeous glowy liquid highlighters. Stila products combine great formula with fun colours and glittery twists. This fun and impactful product are great for adding an extra element of glam to any look. The pigmented glitter will be the perfect way to add some sparkle to your Christmas makeup. Available in a wide range of colours and finishes as well as a variety of sets. If you’re like us and want to get to try a little bit of everything, the M&S Advent Calendar is what you need. You get 25 days of goodies that would cost over €280 but it costs just €35 when you spend €35 in store. Including products from great brands like This Works, L’Occitane and Philip Kingsley. So if you feel like treating yourself this December, this Advent Calendar is the way to go.